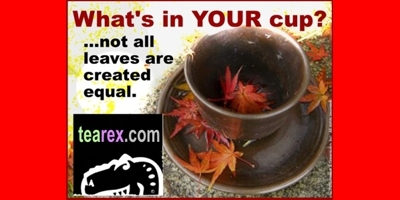 TEA ReX superior quality teas, naturally lower in caffeine through water processing. We do not offer chemical-process decaffeinated products. PLEASE NOTE: Decaffeinated teas are LOWER in caffeine, NOT caffeine-free! Generally, decaffeinated products retain as much as 60% of their original caffeine content. 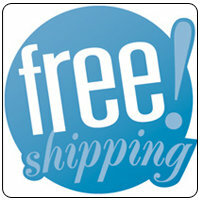 If caffeine is an issue, please browse our extensive selection of 100% caffeine-free TISANES. Handpacked in our airtight, golden resealable pouches.